More Than Words presents this stunning Follow Your Dreams figurine. It shows a young girl in a pretty pink dress as she releases a dove into the air. 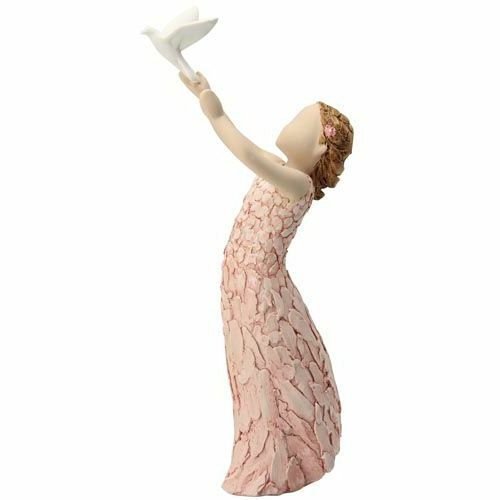 This figurine incorporates natural texture and subtle colours to bring life to each individual form, giving them the power to express unspoken feelings straight from the heart.